 We're pleased to announce that Touchstream Solutions is now PointClickCare® Remote Care. Click here to be redirected to the PointClickCare Website. PointClickCare Remote Care is a tablet-based monitoring system that helps people live independently and gives their families peace of mind. The system provides assistance managing medications, chronic health conditions, doctor appointments, and activities of daily living. Optional wireless health devices take the anxiety out of tracking blood sugar, weight or blood pressure and reduce errors from manual logging. It also creates a safer living environment by helping families detect problems early, before they become a crisis.  The Remote CAre web portal and mobile alerts empower caregivers with tools they need to help their loved-one stay safe, healthy, and socially engaged.